Even with the proliferation of digital media, print as one of the oldest forms of marketing communication, is still needed in today’s business marketing efforts. Brochures and sales sheets can serve as handouts at conventions or trade shows as well as leave behinds after sales demonstrations. 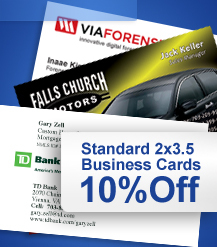 You can even extend the mileage out of your print material when it’s passed around to employees within a company or to business partners of your potential customers. No brochure in circulation today should be printed without your website address. With your website URL prominently displayed, the opportunities to connect with your target audience become limitless. Launchmark can help you create and deliver professional results for your brochures and sales sheets. Already have a professional brochure or sales sheet that works? Send us your artwork, and we can print it for you. 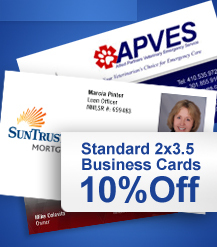 We offer the most reasonably priced printing for marketing materials in Northern Virginia and Washington D.C. If you just have some ideas or concepts brewing in your head, our design team can turn your ideas into a stunning brochure or sales sheet. We also offer professional copywriting services to ensure your brochure engages your target audience and makes a commanding statement. Check out our portfolio of sales sheets and brochures. If you would like a design estimate on your next brochure or sales sheet, fill out our form or call us to discuss your next project.